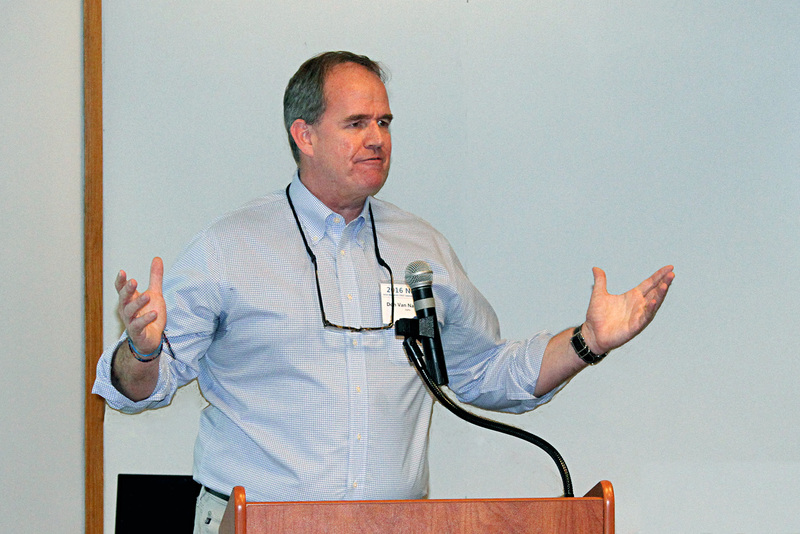 The sixth annual New England First Amendment Institute concluded Tuesday, bringing to a close three days of investigative journalism workshops, discussions and lectures. 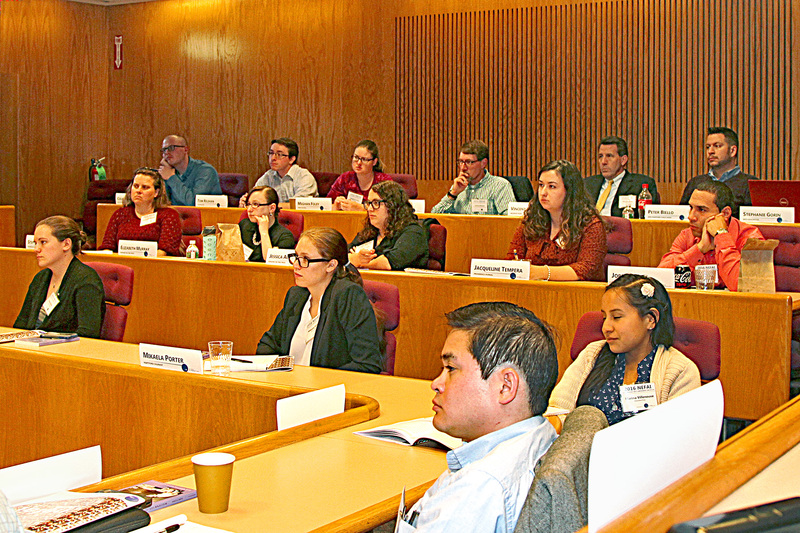 The New England First Amendment Coalition provides the institute each year and selects 25 journalism fellows from the region to attend at no cost. Funding for this year’s institute came from the Providence Journal Charitable Legacy Fund. Sponsors and other supporters include The Boston Globe, The Robertson Foundation, the Academy of New England Journalists, the New England Newspaper & Press Association and ABC News. Themes during the institute this year included collaborating with other media organizations, providing fair news coverage, how to thrive in an evolving news business, and how to relentlessly pursue information through sources and public documents. 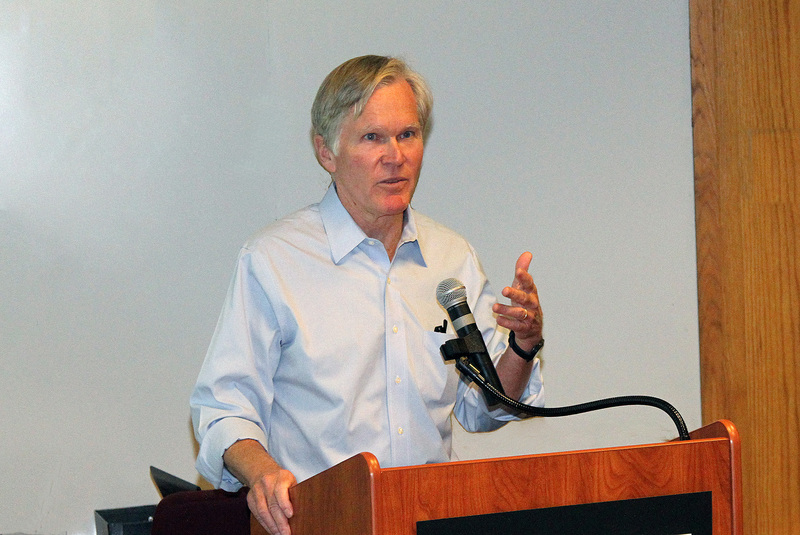 Bill Keller, former executive editor for The New York Times and now editor-in-chief of The Marshall Project, began the institute by sharing six tips with the journalists in attendance. The present state of journalism — turmoil in newsrooms, financial challenges, competition, evolving media — is also the future of journalism and preparation is needed, he said. • Don’t Dumb Down or Pander | It’s often the investigative projects that are most valued. • Be Fair | This doesn’t mean give equal time to patently unfair arguments. “Being fair doesn’t mean abandoning judgment,” Keller said. • Collaborate With Others | Collaboration can co-exist with competition. • Advice for Young Journalists | Develop a major, a subject you care about and know in depth. Doing so will distinguish you from other reporters and make you more of an asset to news organizations. 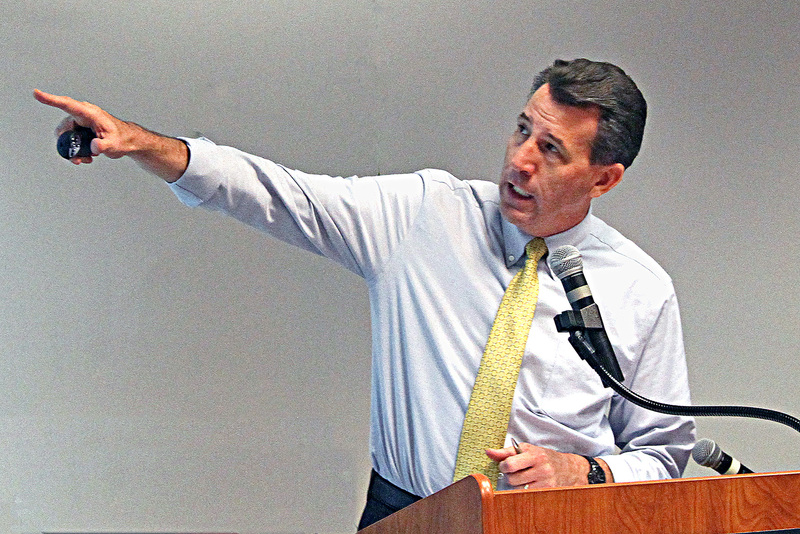 Following Keller’s speech, Don Van Natta, Jr., of ESPN and Vincent Duffy of Michigan Radio discussed with this year’s journalism fellows their recent investigative efforts and strategies that can be replicated in newsrooms throughout New England. Van Natta shared how he developed sources for his recent story, The Match Maker, a look into allegations that Bobby Riggs threw his 1973 “Battles of the Sexes” tennis match with Billie Jean King. Duffy followed by explaining how his team of reporters broke hundreds of stories about the Flint, Michigan water crisis and turned a local story into a national one. 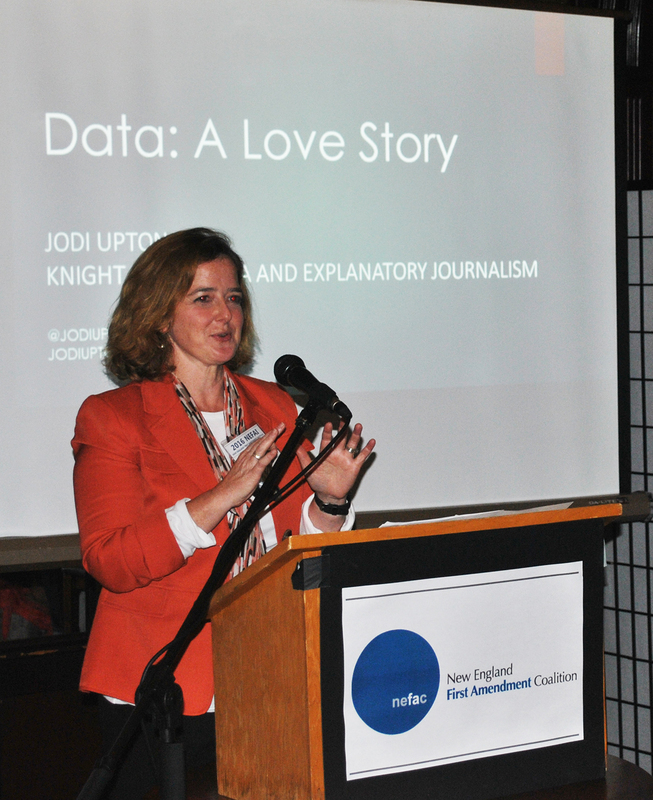 • Jodi Upton, formerly of USA Today and now the Knight Chair in Data and Explanatory Journalism at Syracuse University, explaining how data can be used to tell compelling public interest stories and be misused to mislead and deceive readers. • Journalism veterans and media attorneys working closely with institute fellows from each New England state on strategies for overcoming freedom of information challenges. 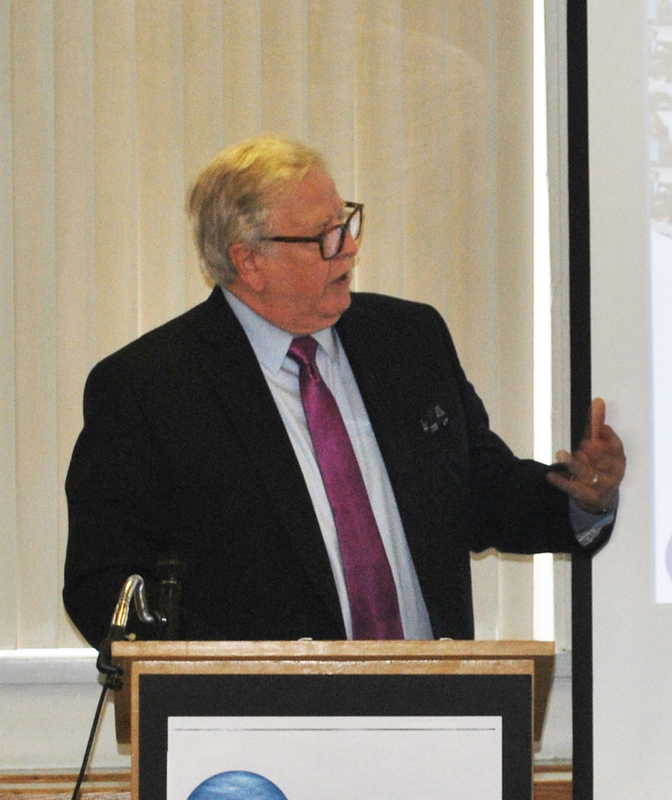 • Gene Policinski of the Newseum Institute sharing the history of American investigative journalism and how current reporters can best shape their profession’s future. • The Boston Globe’s Eric Moskowitz, The Baltimore Sun’s Andrea K. McDaniels and Cindy Galli of ABC News explaining how to best develop sources and earn the trust of those they interview. More information on the institute, including the program, photos, an archive of event tweets and a full list of faculty and institute fellows can be found here. Our coalition is funded through contributions made by those who value the First Amendment and who strive to keep government accountable. Donations can be made here. Major Supporters of NEFAC for this year include: The Robertson Foundation, The Providence Journal Charitable Legacy Fund, The Boston Globe and Boston University.